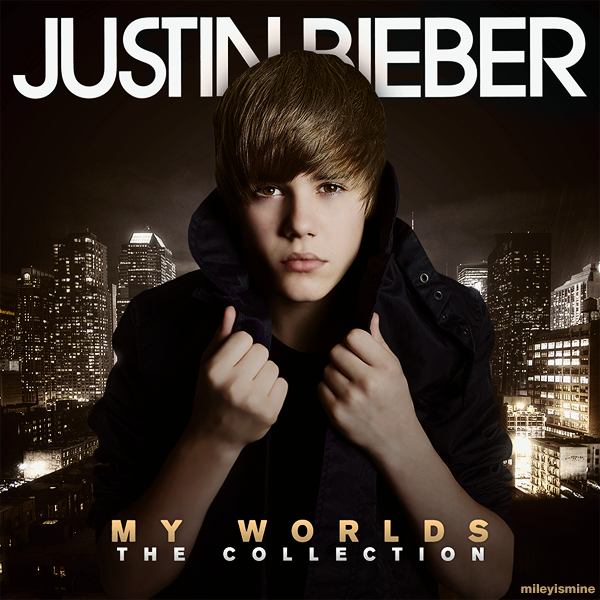 My Worlds The Collection Cover Art. . Wallpaper and background images in the Justin Bieber club tagged: justin bieber cover art my worlds the collection my worlds the collection cover art. 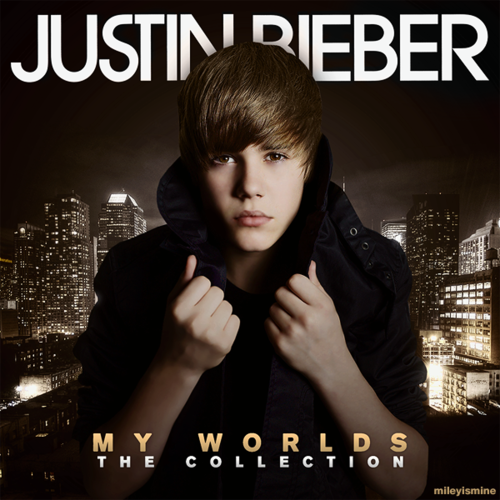 This Justin Bieber fan art might contain kofia, overgarment, vazi la nje, vazi nje, outerwear, and overclothes.